Take 1/2 cup of milk add honey 1 tsp and mix it well.Apply this mixture to your scalp and massage keep it for 30 minutes and wash off with cold water. To give full protection to your hairs mix the white portion of egg with beer grind it well, Apply it after washing your hair and after 10 minutes again wash of your hair. mix it well apply on scalp keep it for 15 minutes and wash with cold water.This cream pack is very effective in reducing split ends. Keep some almonds in water for 3-4 hours then grind them well and apply on your scalp keep it for 10 minutes and wash of. 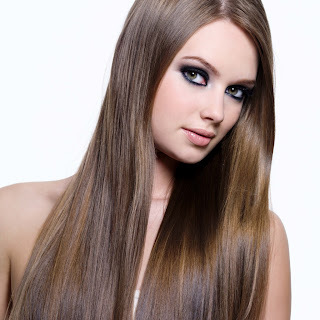 These home made masks will surely help you to get rid of split-ends and you will get shining and good hair within some days.But don’t forget to take proper meal full of nutrition like green vegetables and fruits, as your intakes are the most important source of getting healthy hair.